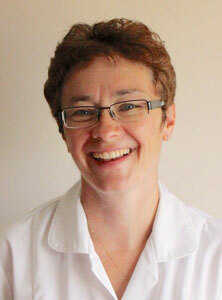 Tracy graduated from The College of Integrated Chinese Medicine in Reading with a Licentiate in Acupuncture in 2005. This three year course included the study of Western medical sciences to ensure a general understanding of the conventional illnesses diagnosed and treated by a doctor. As a member of the British Acupuncture Council, Tracy is bound by a strict code of ethics and safe practice. After a further year’s study in 2009, Tracy gained a diploma in Tui Na, Chinese Theraputic Massage. She has been on many post-graduate courses of special interest such as Fertility, Paediatric Tui Na, Auricular Acupuncture and Facial Revitalization Acupuncture.